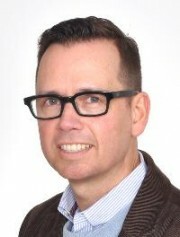 Craig Dale RN PhD CNCC(C) is an Assistant Professor at the Lawrence S. Bloomberg Faculty of Nursing, University of Toronto. He is also an Advanced Practice Nurse in Adult Intensive Care at Sunnybrook Health Sciences Centre in Toronto. His research explores hygiene, symptom management, and communication for ventilator-assisted patients and their families. He employs qualitative, ethnographic, and mixed method approaches to understand barriers to and facilitators for improved processes and outcomes for ventilated patients.